American agriculture is buzzing with many pride-driven messages including; We Grow – You Eat, No farms = No food, and Give us a Break, We’re just trying to Feed the World. 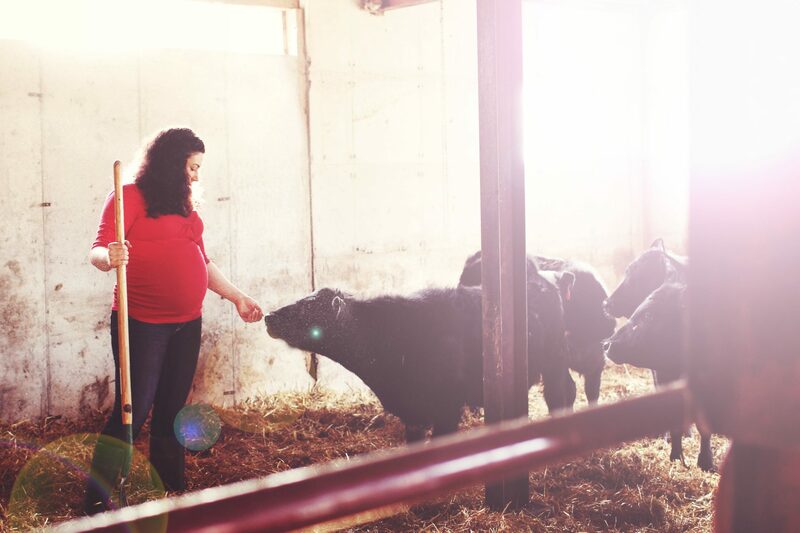 We have a goal to build a farm with land and cattle, large enough of each to support our family and fuel our American dream. We pray for God’s guidance as each step closer to our dream we are faced with increased challenges and humble-reminders. A humble story that brought us ‘back to reality’ occurred this past fall. We had worked closely with a neighboring farm to discuss the purchase of our first farm real-estate investment (as we currently rent the house and buildings at the Hammer farmstead). We did all the legwork; openly discussing our intentions with the family, getting pre-approval from our lender, opening a file with our FSA Agent, studying farm programs and working with the family to make the necessary updates during the Farm Bill transition period and several financial investments with our attorney and land appraisers to place an ‘aggressive’ bid on the land. We were very confident we were going to get the farm. However, when the sale was closed we received a letter that stated differently. It read, ‘we appreciate your interest (in the land), however your offer was “considerably lower” and therefore you will not be rewarded the estate. One sentence, erased four months of preparation, attorney and appraisal fees and our dreams of farm-ownership. Talk about a humbling experience. It was a reminder that our pride and aggressive pursuit can’t overpower God’s plan. While we don’t know what his plan is, another dream was recently planted to start a new foundation for our dream. We have received many inquiries from our local community about our cattle and poultry. While no one has offered us land, they have offered us money and commitments to purchase meat and eggs on a regular basis if we would sell them. We’ve heard these requests for a long time, but we never really listened to what our community had wanted. 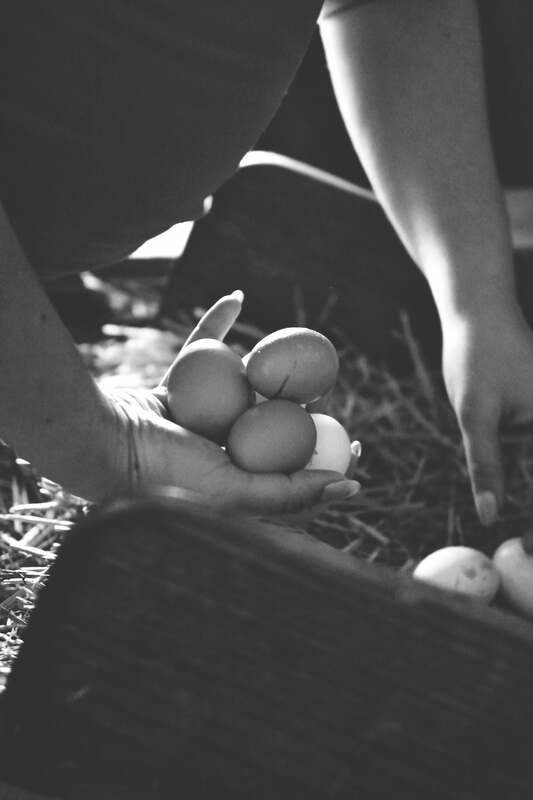 This past March, we started Red Barn Retail CSA (Community Supported Agriculture) to supply our community meat, eggs and an experience with modern agriculture. We’re learned to listen with our ears and speak with our hearts. The momentum is growing and a new dream has taken root. Can you imagine what opportunities American agriculture might see if we collectively listen with our ears and speak with our hearts?